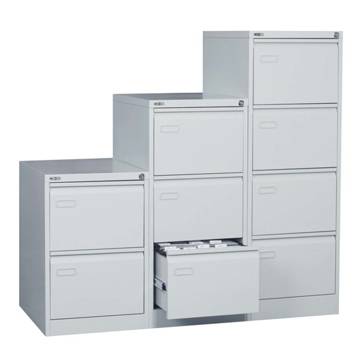 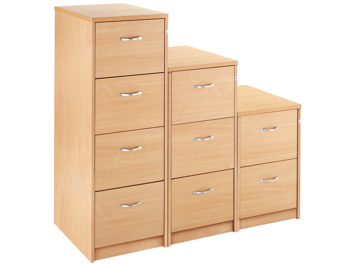 We have an extensive range of New Filing cabinets. 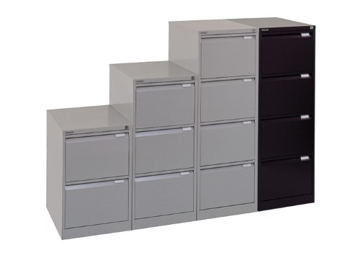 If you require a Filing cabinet for the home or office from great brands like Bisley, Roneo & Silver line you have come to the right place. 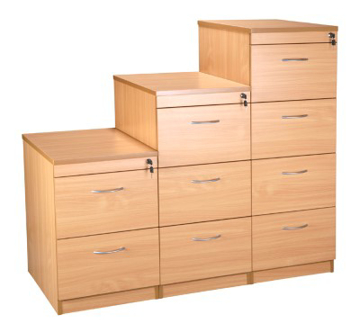 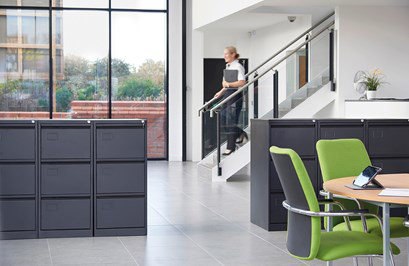 We have everything from multidrawers to lateral filing, wood or metal traditional filing cabinets to the space saving tambour door filing systems. 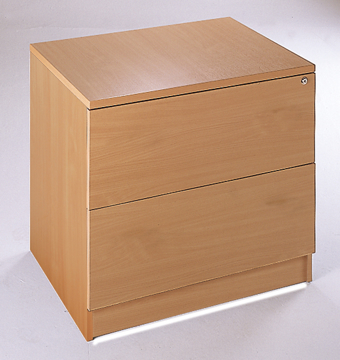 Gazelle Office Furniture is sure to have the right filing solution for you.